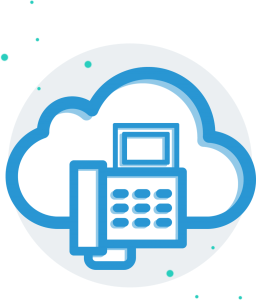 Cloud Contact Services has an innovative technology that manages your phone system across the entire enterprise without sacrificing reliability or ease-of-use. The system not only provides immediate cost savings, but enables applications that allow your employees to work more collaboratively and efficiently. Your customers want the latest technology, the most comprehensive plans, freedom to help themselves, and helpful service anytime, anywhere.